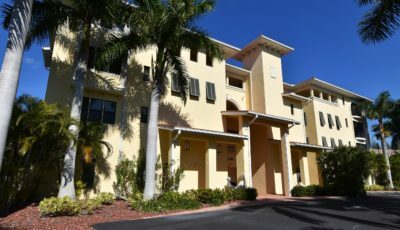 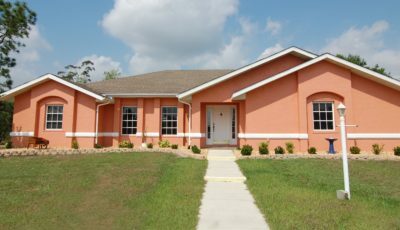 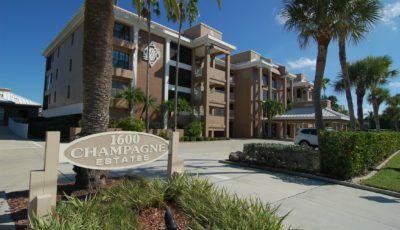 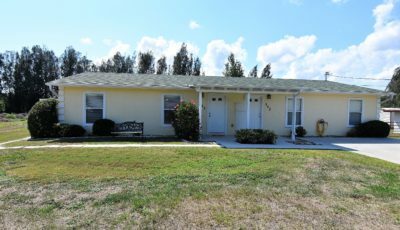 Surrounded by the City of Punta, this home is located in unincorporated Charlotte Park, just minutes from historic downtown Punta Gorda. 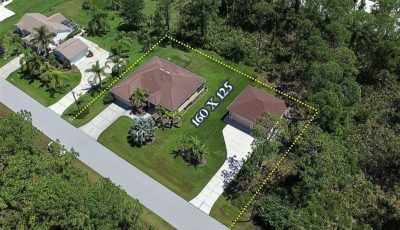 This fully tiled 1600 sq. 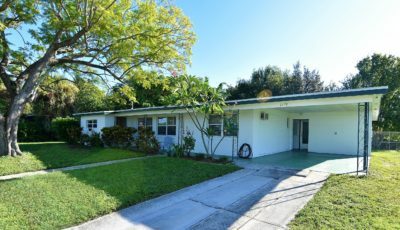 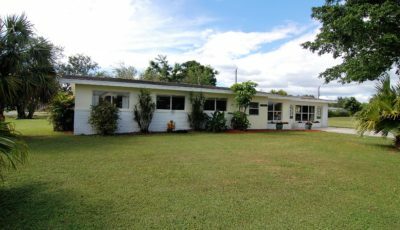 foot home sports 3 bedrooms and 2 full baths, an over-sized one car garage and it is situated on the eastern most half of a nearly a half-acre parcel of land, leaving an adjacent buildable lot. 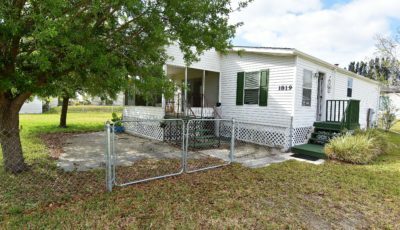 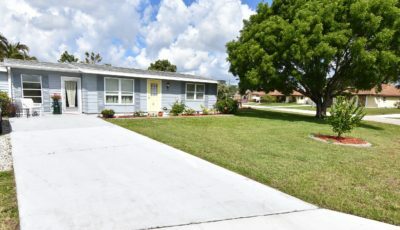 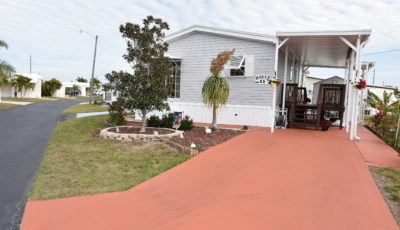 This home has been nicely renovated and maintained and the sale includes but is not limited to the following: an indoor utility room, new windows in 75% of the home, a new A/c system (2017), a large 9’ x 32’ paved RV parking space, a fenced backyard and a 14’ x 14’ open lanai area. 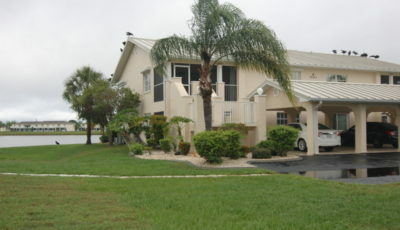 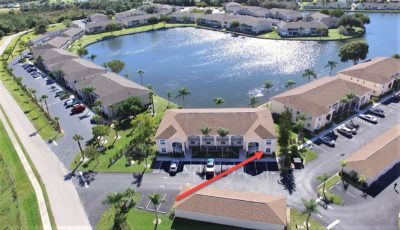 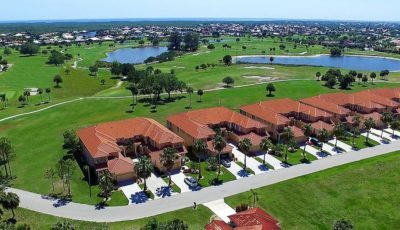 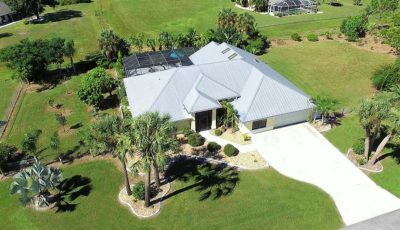 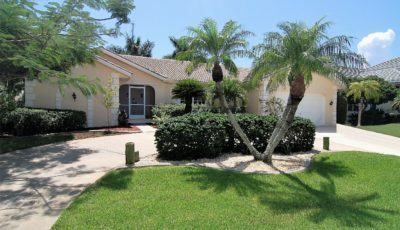 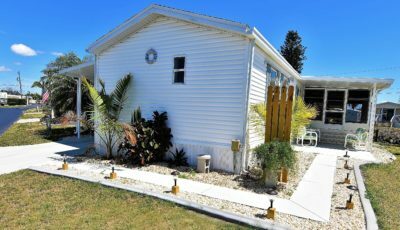 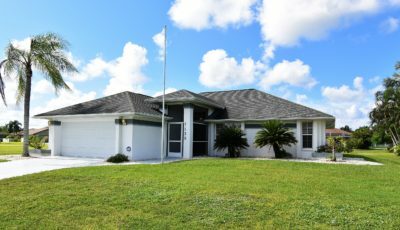 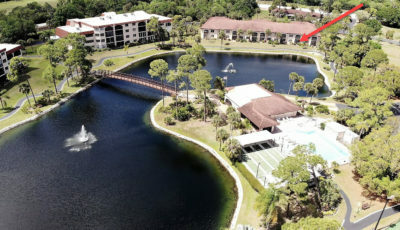 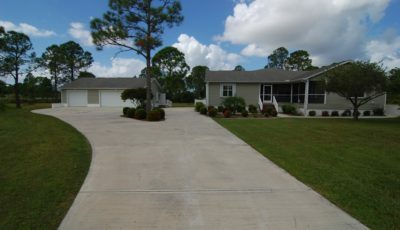 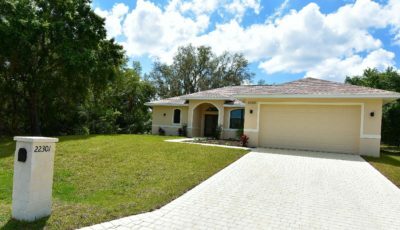 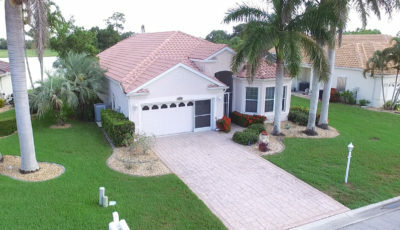 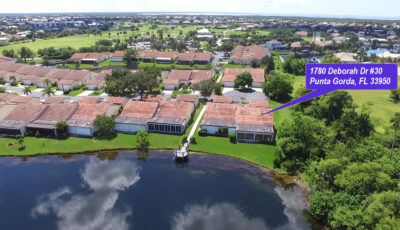 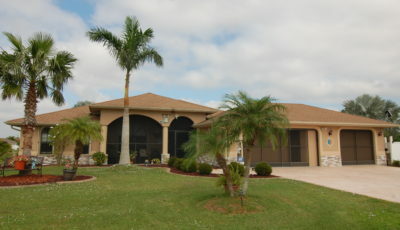 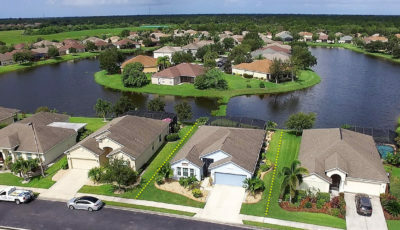 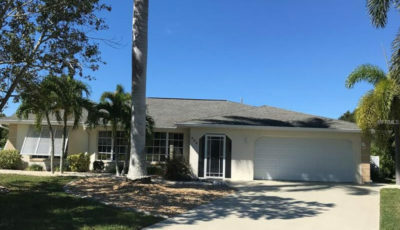 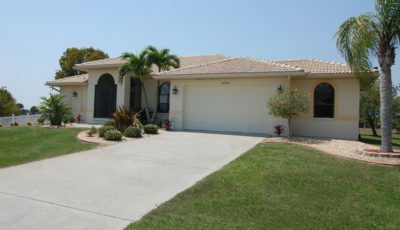 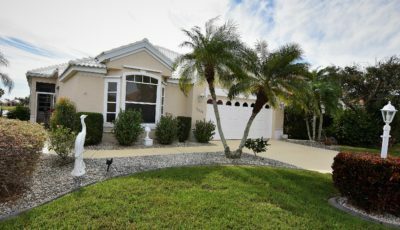 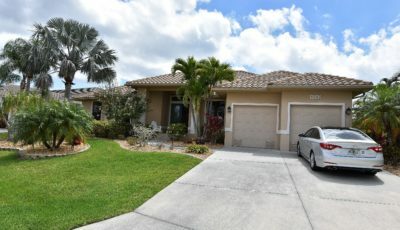 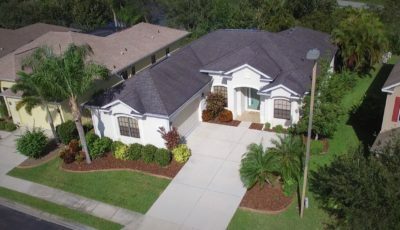 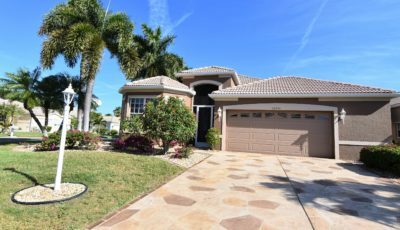 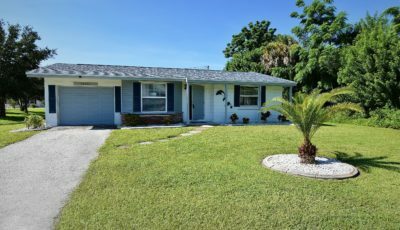 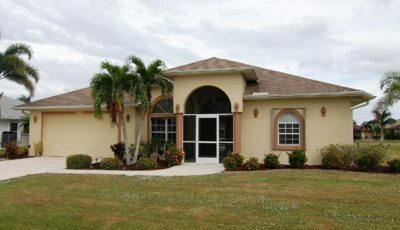 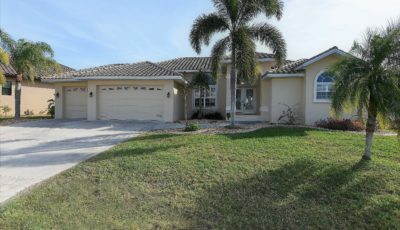 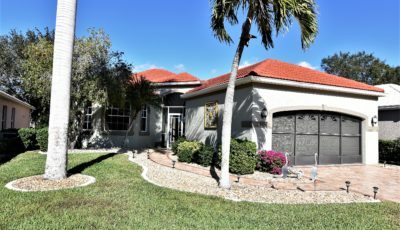 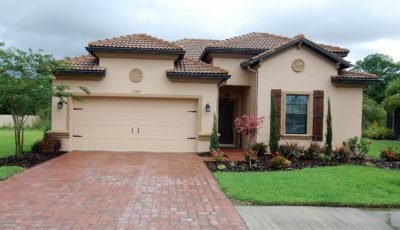 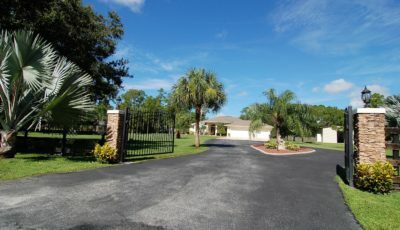 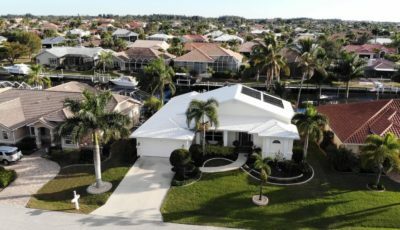 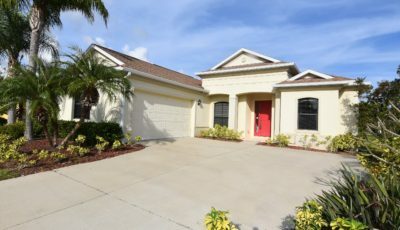 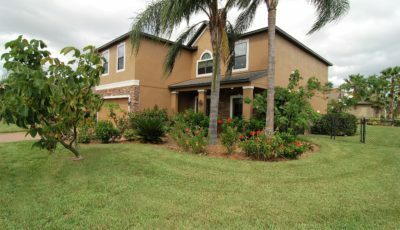 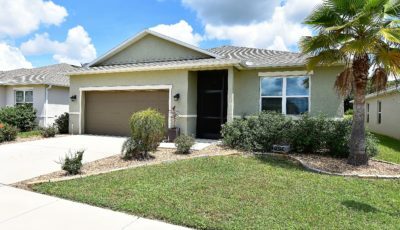 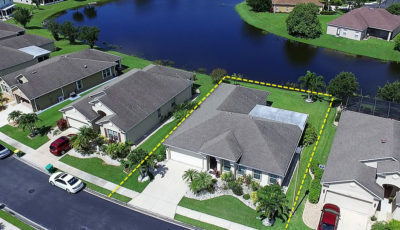 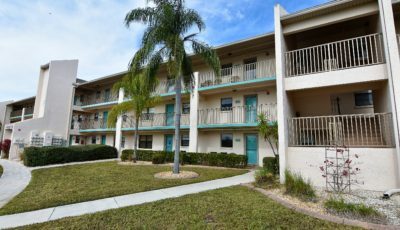 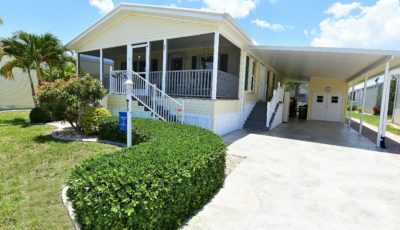 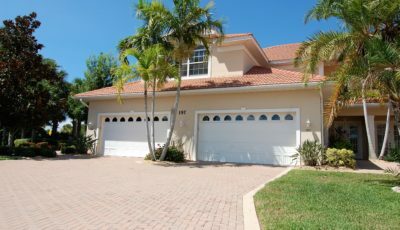 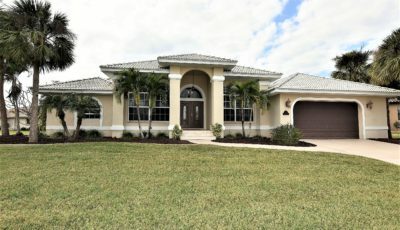 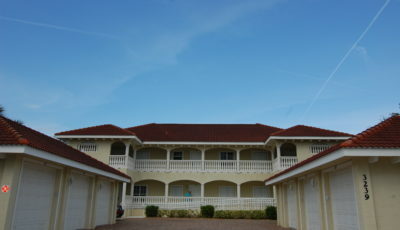 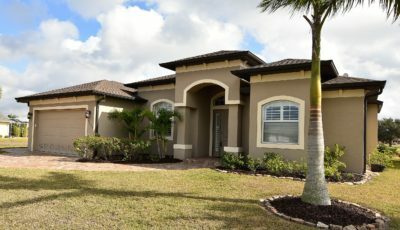 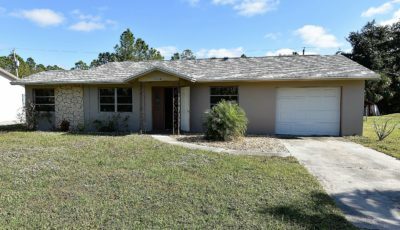 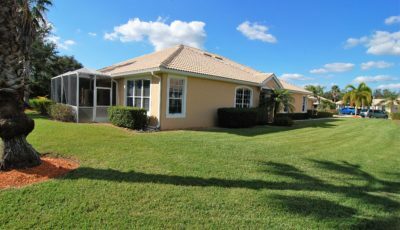 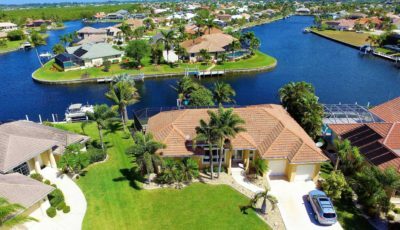 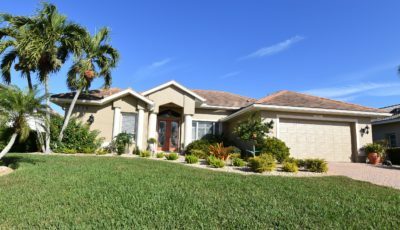 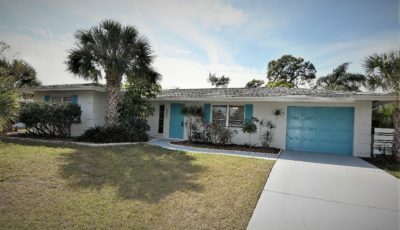 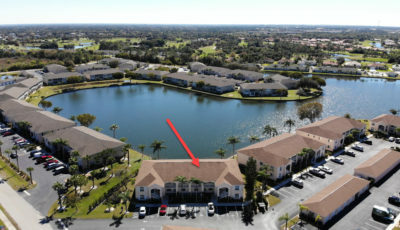 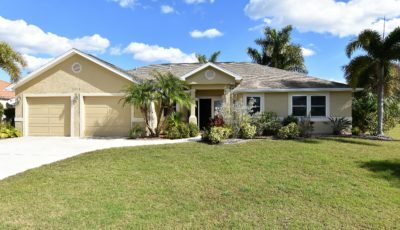 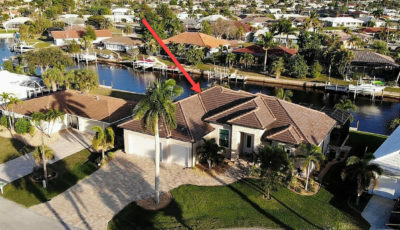 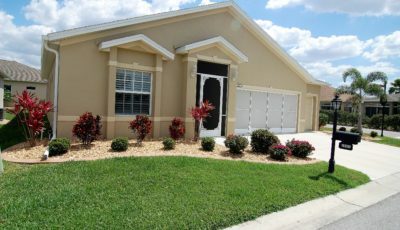 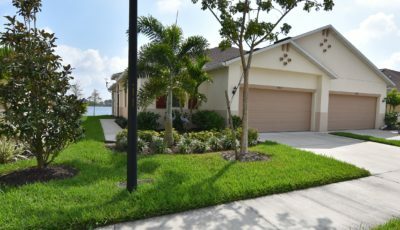 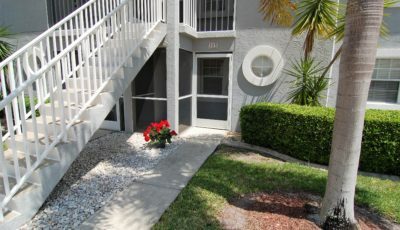 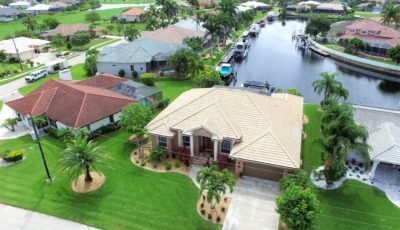 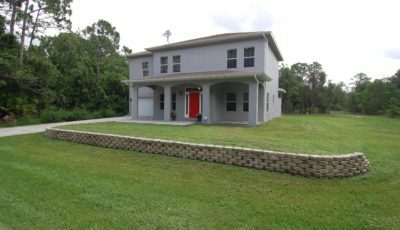 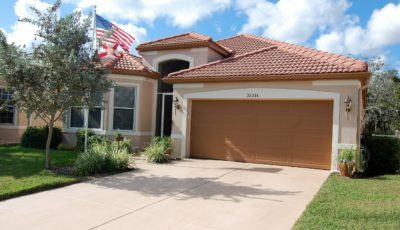 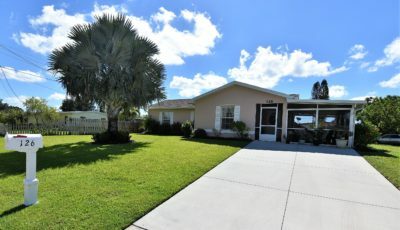 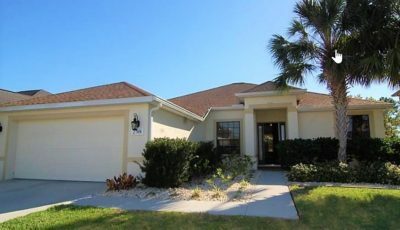 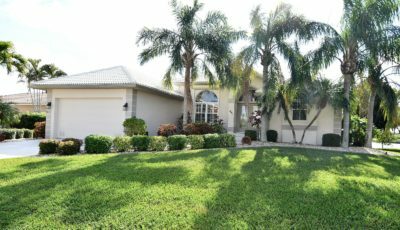 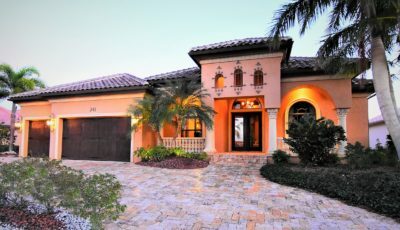 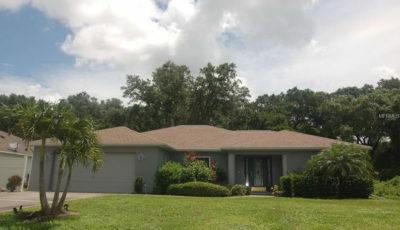 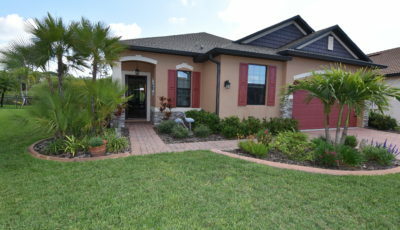 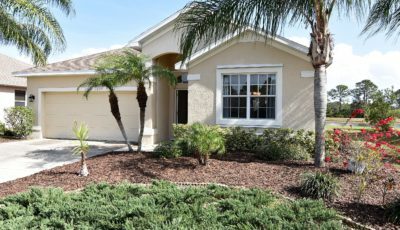 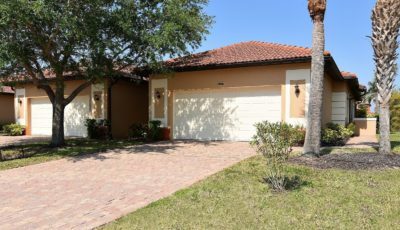 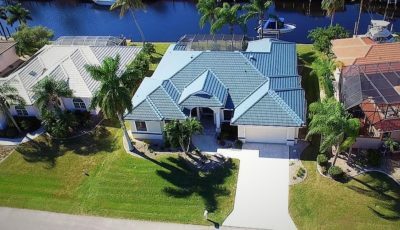 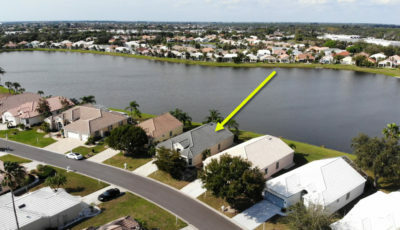 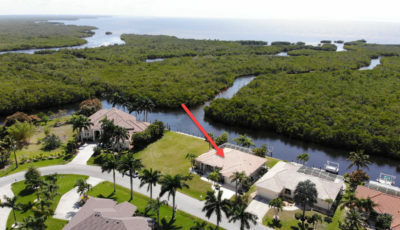 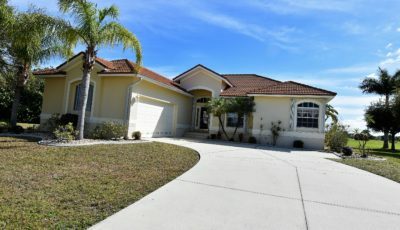 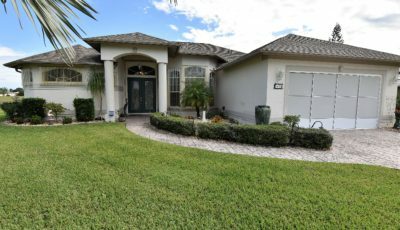 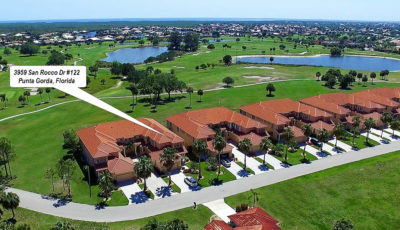 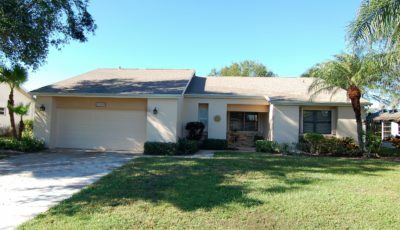 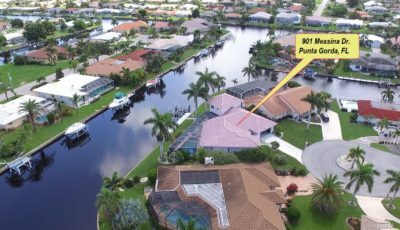 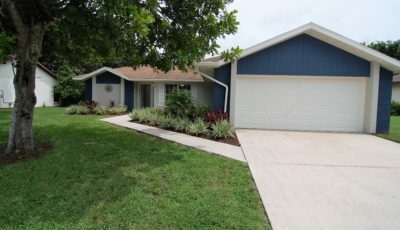 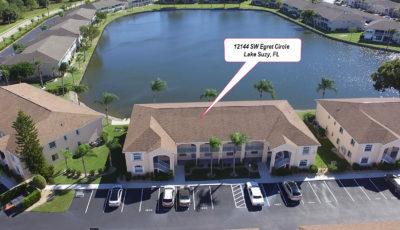 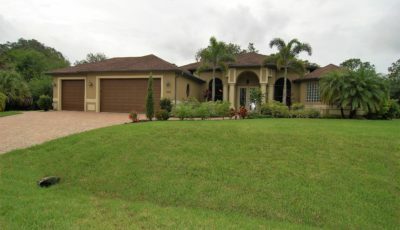 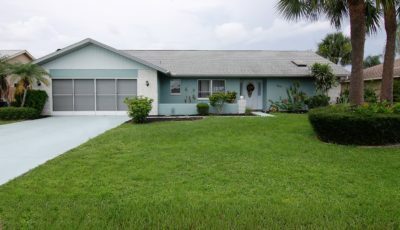 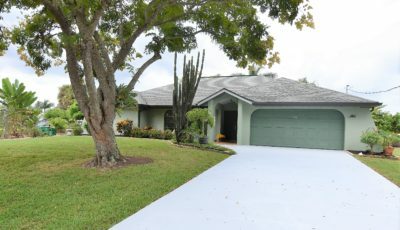 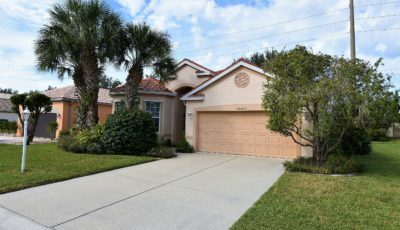 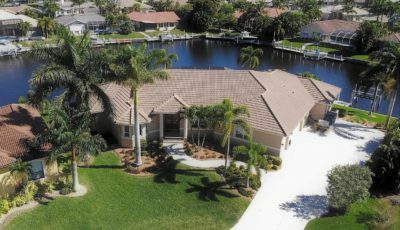 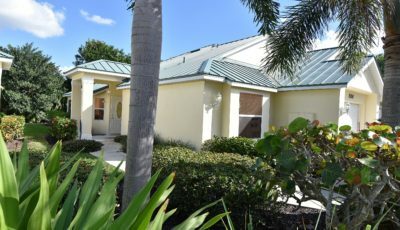 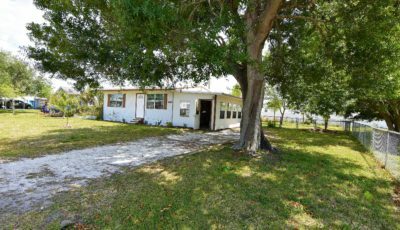 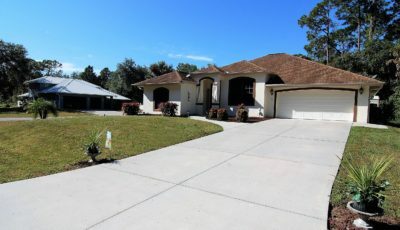 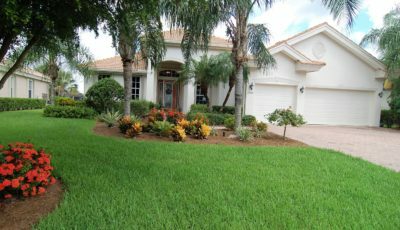 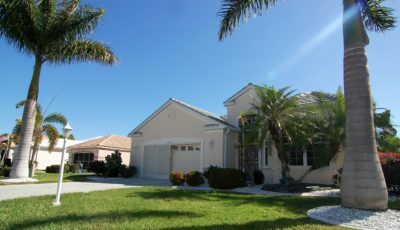 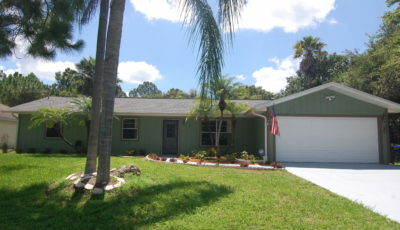 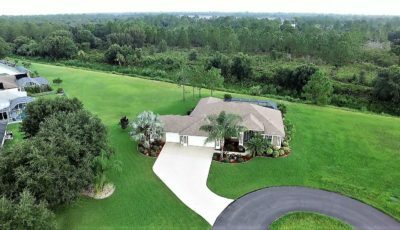 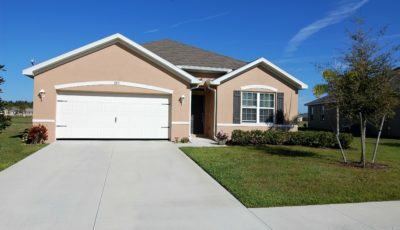 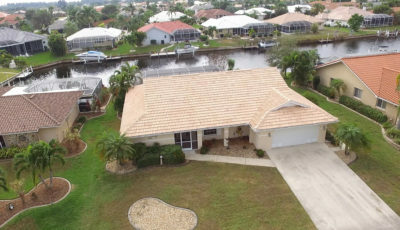 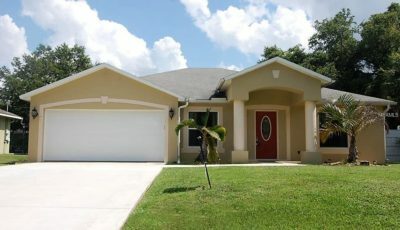 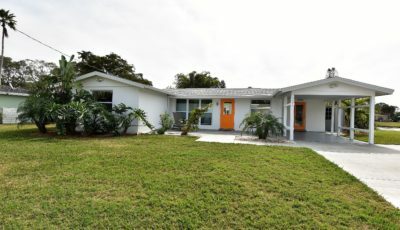 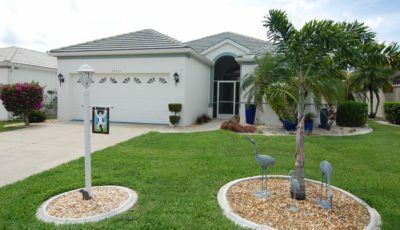 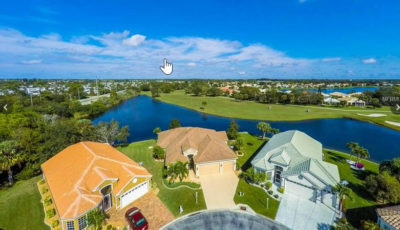 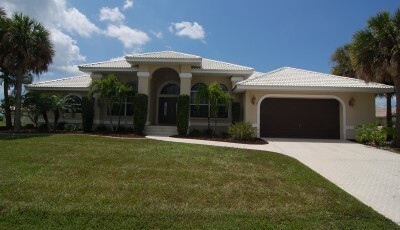 As to location, this home is only 1 mile from shopping, 2 miles from downtown Punta Gorda, 3 miles from Interstate 75 and just 35 minutes from SW Florida Int’l Airport at Ft. Myers (RSW). 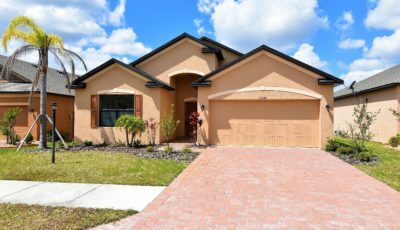 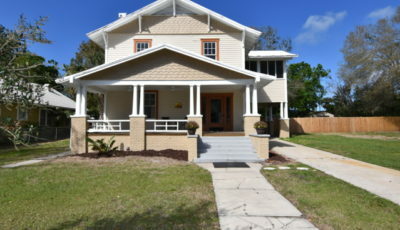 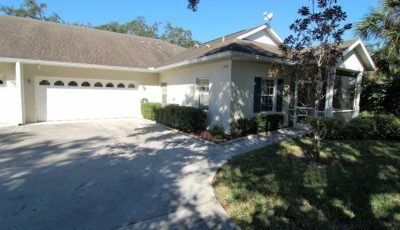 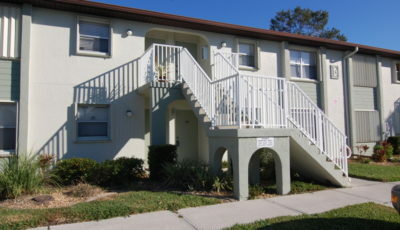 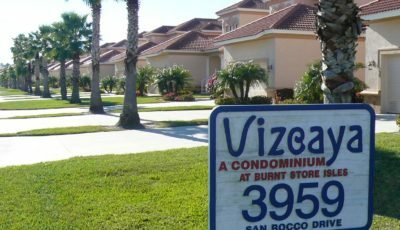 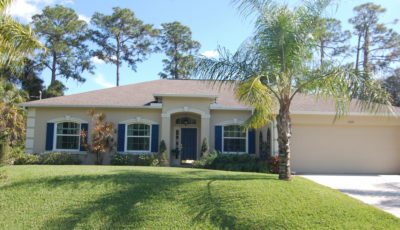 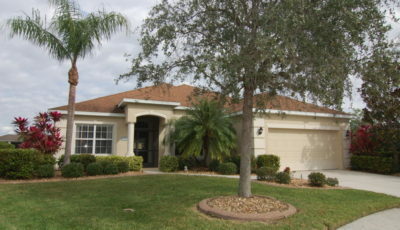 This home is in move-in ready condition and definitely worth your personal inspection. 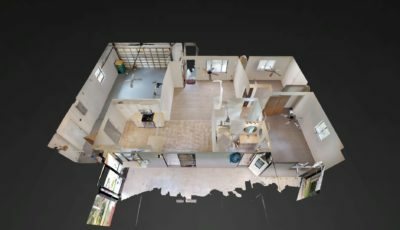 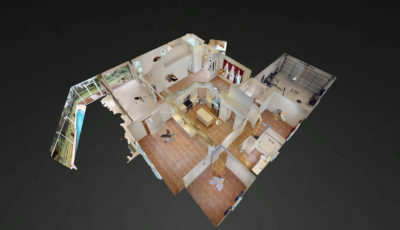 CHECK OUT THE 3D Walk-though tour!